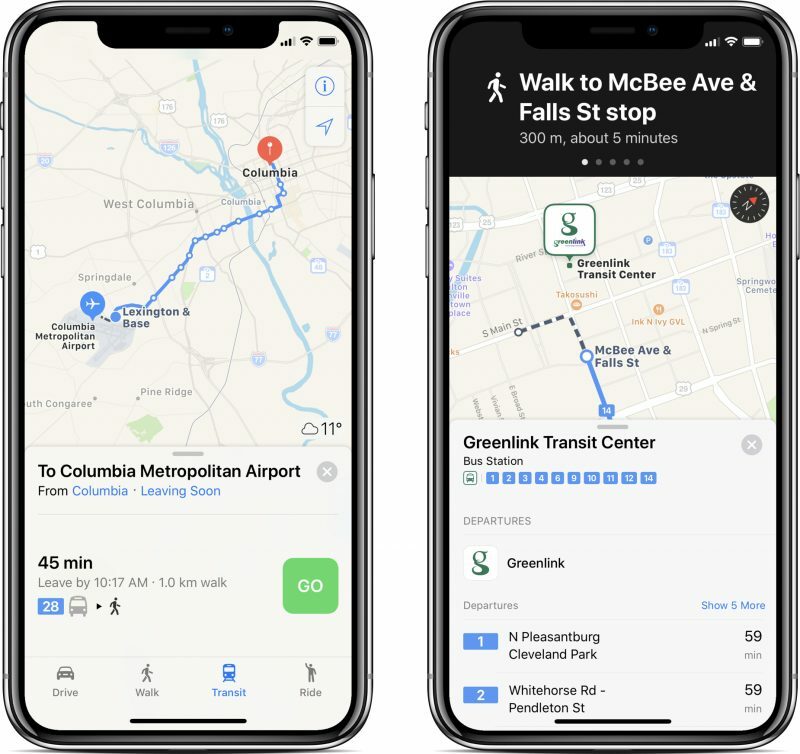 Apple Maps has been updated with transit data in Columbia, Charleston, and Greenville, enabling navigation and directions with public transportation in South Carolina’s three largest metropolitan areas. By selecting the Transit tab in Apple Maps on iPhone, iPad, or Mac, users can now access bus routes from The COMET in Columbia, CARTA in Charleston, and Greenlink Transit in Greenville. These local bus routes complement existing support for Amtrak train service in South Carolina added to Apple Maps in late 2016. When the Apple Maps transit feature launched in 2015, it was limited to Baltimore, Berlin, Boston, Chicago, London, Los Angeles, Mexico City, New York, Philadelphia, San Francisco, Sydney, Toronto, and around 300 cities in China. 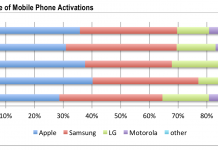 Since then, Apple has expanded the feature to dozens of additional cities around the world. Google Maps has also supported navigation via public transportation for several years now, including in Columbia, Charleston, and Greenville. One advantage of Apple Maps is that it lists departure times for bus routes in each city, whereas Google Maps doesn’t have timetables available in every location. In related news, Apple Maps lane guidance on iPhone and CarPlay recently expanded to Austria, South Africa, and Switzerland, in addition to existing support in the United States, Australia, New Zealand, Belgium, Canada, China, France, Germany, the Netherlands, Sweden, and the United Kingdom.